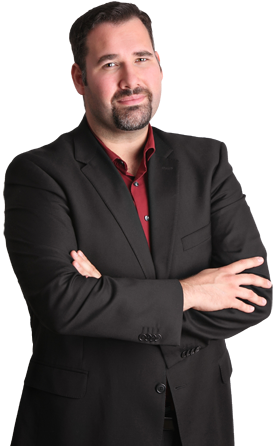 Markus is a Realtor serving the Markham, Stouffville, Richmond Hill, Aurora and Newmarket areas with a specialty within the wonderful community of Cornell. He is a proud Cornell resident and takes an active role in the community. He is the Events Director for the Cornell Residents Association (www.mycornell.ca) and helps organize such events as the Christmas Treelighting Ceremony, the Cornell Community Garage Sale, and the Annual Family Picnic. He organizes community garbage and litter cleanup events to help bring the community together and keep Cornell clean and safe. In the winter months he is the proud sponsor and active volunteer of the Mews Park ice rink on Cornell Park Ave. and Country Glen road. He plans to continue to take a leading roll in shaping Cornell into a flourishing community. Markus received the Sutton Diamond Award in 2012 for his outstanding work. 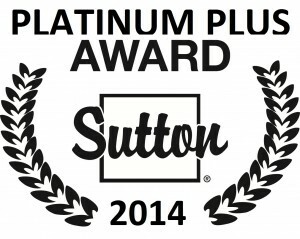 Markus received the Sutton Platinum Award in 2013 for his outstanding work. 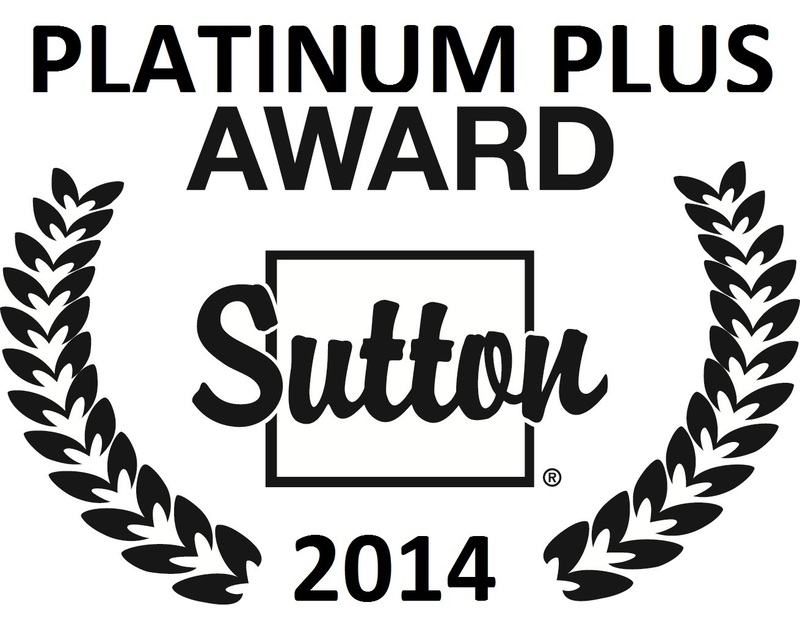 Markus received the Sutton Platinum Plus Award in 2014 for his outstanding work, and was the #1 Sales Representative for the Markham office of Sutton Group Heritage.